What do these seven Presidents have in common? In both his civics books, published in the early 1920s, Community Civics for City Schools and Community Civics and Rural Life. 1. The demonstration to the young citizen, by reference to his own observation and experience, of the meaning of his community life (local and national), and of government in its relation to that life. 2. The cultivation of certain habits, ideals, and attitudes essential to effective participation in that life through government and otherwise. 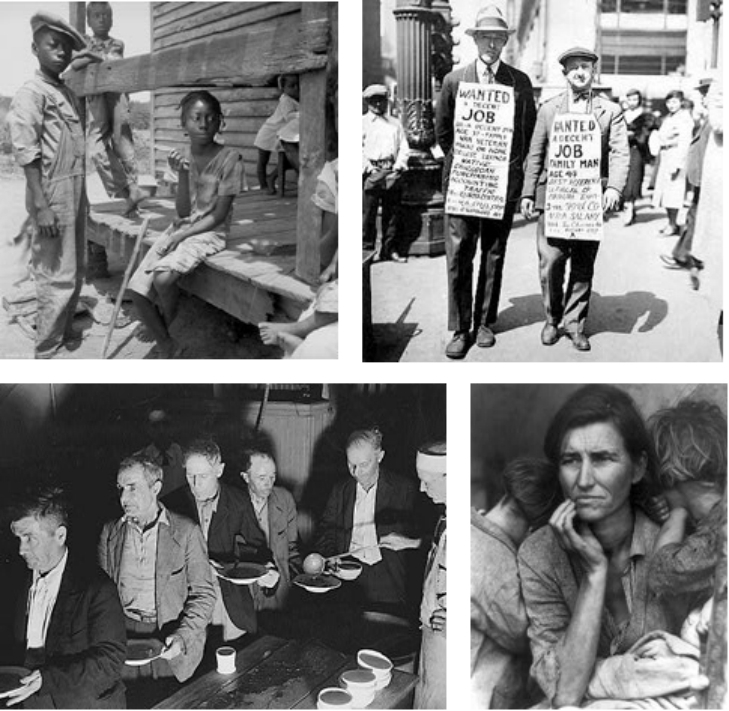 We are very far from Dunn’s ideals today. The responsibility of preparing our young people to play their full part as citizens has diminished due to “teaching to the test” curricula and standardized evaluative measures. 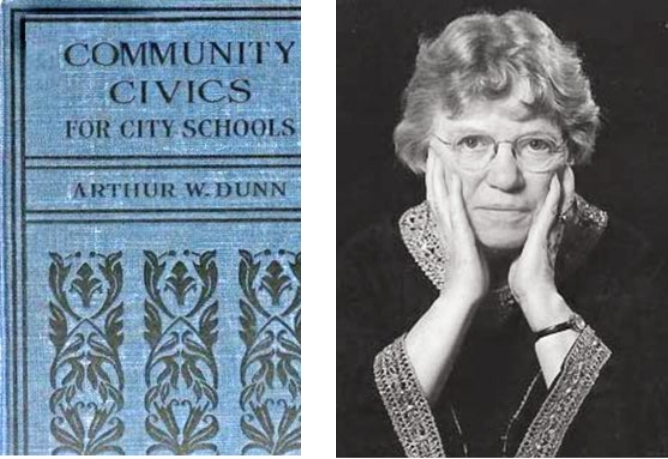 Indeed, civics teaching in Dunn’s sense of the term has been declining rapidly since the early 1930s, and since the 1970s has been almost non-existent in our schools. 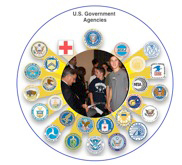 Grade 9 through college: establish a public service role (or virtual internship using social media) for students in the oversight of Federal Agencies. Please note: we applaud and encourage the numerous other civics initiatives that have evolved over the last few years (see examples below). 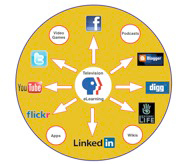 Our National Civics Education Program differs from other approaches in that it marries Dunn's philosophy to the way in which young people now explore and learn about their world - through technology.